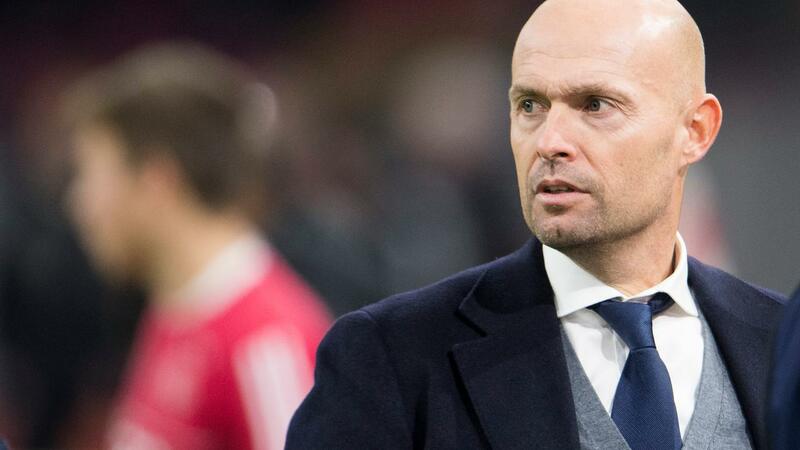 Sporting Lisbon appointed Marcel Keizer as trainer on Thursday evening. The former coach of Ajax signs a contract until mid-2021 with the Portuguese top club. Al-Jazira, the previous club of Keizer, announced earlier on Thursday that the 49-year-old Amsterdammer had left and could sign up at Sporting Lisbon at any time. The Portuguese announced the arrival of Keizer Thursday night, a few hours after the Europa League game with Arsenal. Sporting played scorelessly against the 'Gunners' at the Emirates Stadium and therefore has good papers for a spot in the next round. Keizer reported last Monday that he was approached by Sporting to succeed José Peseiro. The Portuguese was fired last week by the top club from Lisbon, who is currently third in the Portuguese league. The backlog of league-leader FC Porto and number two Braga is two points. It has been hectic for months at Sporting, where the Dutch strikers Bas Dost and Luc Castaignos are under contract. The players and the staff were attacked by hooligans at the training complex in May, after which several players and trainer Jorge Jesus left. The club commanded Sinisa Mihajlovic as the successor of Jesus, but the Serbian said goodbye after nine days. His replacement Peseiro also did not last long. Keizer was Ajax's head coach at the start of last season, but he was fired there in December due to the disappointing results. Last summer, the Dutchman signed with Al-Jazira.